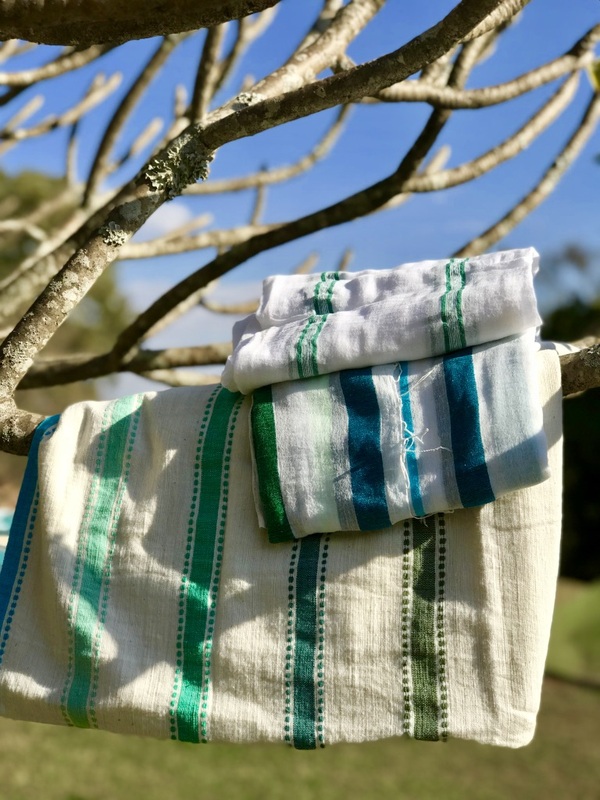 Last summer, Jeannie and her family visited Ethiopia on their way to her husband's native Madagascar, and discovered a land rich not only in its ancient history, but also in its textile production, namely the cotton industry. Prior to her visit, she was inspired by the apparel company lemlem, fashion made in Ethiopia from its native cotton and founded by supermodel Liya Kebede. Attracted to the hand-woven quality of the cotton, along with its modern shapes and bright colorful trim, Jeannie wondered and researched how she could harness this very special textile within the context of the home interiors. Cotton production is one of Ethiopia's oldest industries, due to an abundance of land and excellent growing conditions. 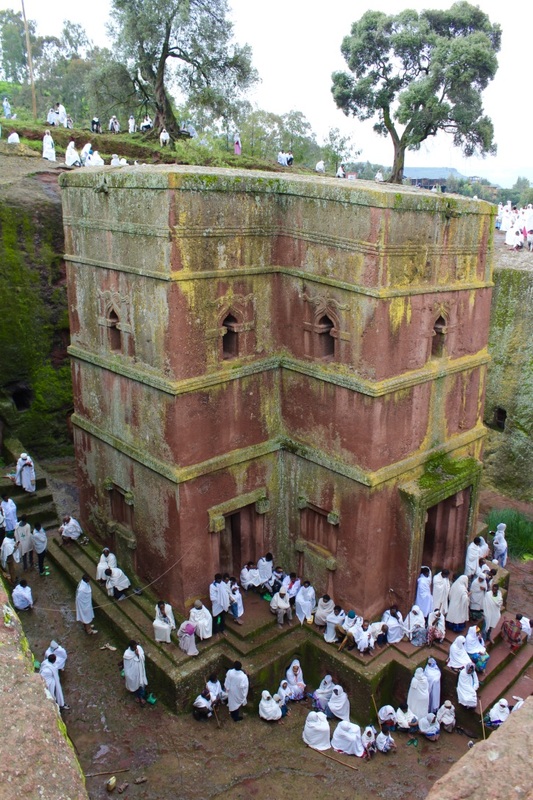 Its production has been a central component to the country's rural and urban commerce and culture for centuries. 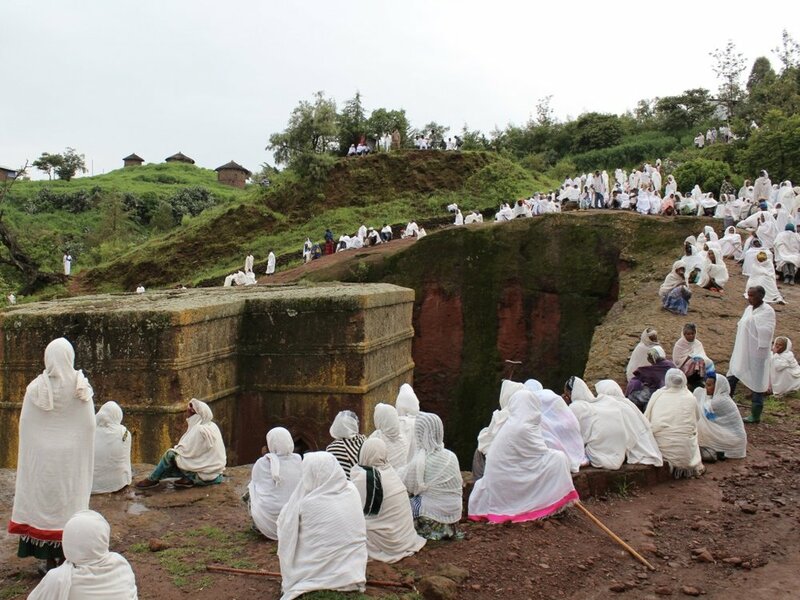 Hand-woven cotton clothing, also called shemma, are traditionally worn throughout the northern and central highland of Ethiopia, and each community is known for creating its own intricate patterns. Traditionally, the hand spinning has been the women's domain, whereas the art of weaving has been passed down over the generations from father to son. Where traditional cotton weaving once thrived in cities and villages, this art form has been dying, and many artisans have been unable to support their families without additional avenues of income. 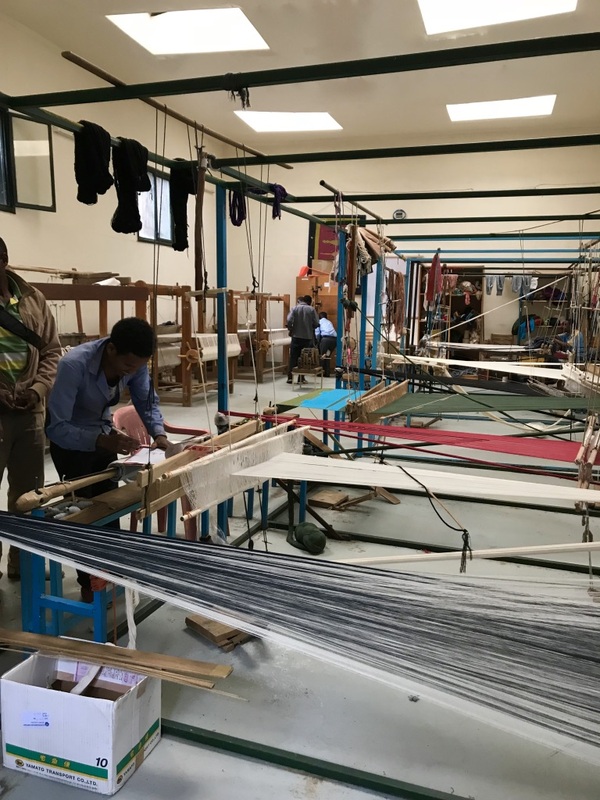 However, businesses like lemlem and our vendor, Sabahar, have made it their mission to continue the legacy of cotton production for today's global market by creating ethically responsible workshops for their employees, where they can earn fair wages to support their families. Sabahar employs members from approximately 150 families. 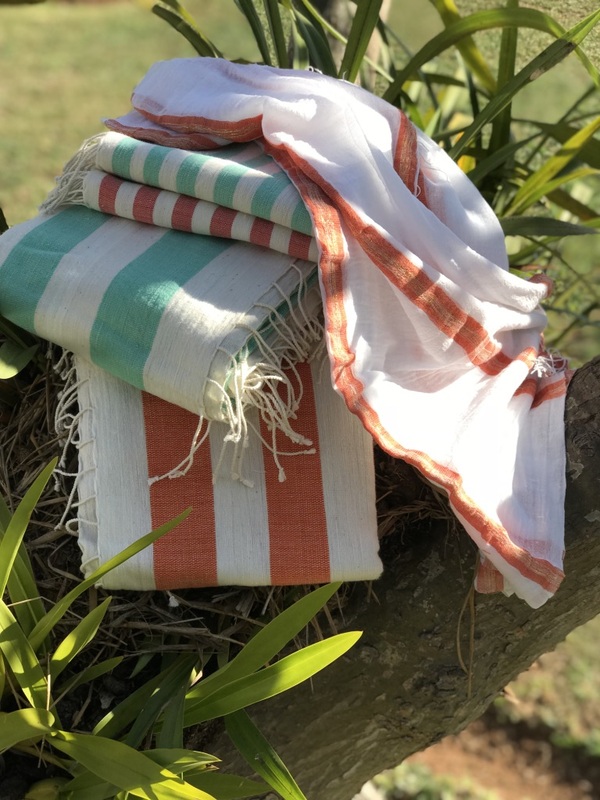 At Sabahar, all products are made entirely by hand, using only natural fibers and natural, plant-based dyes. Controlling the entire chain of production, from the spinning, dying, weaving, to finishing each product by hand, they are committed to creating modern designs using time-honored traditions. The hand-spun textural cotton, dyed in a rainbow of colors, provide the groundwork for unique textiles, from which we've created embellished pillows with a modern take. Our collection also includes hand towels and towels, which can double as a throw to be laid on a bed or draped on a sofa. The subtle patterns and hues fit seamlessly in both traditional and modern spaces, and with its incredibly soft hand, these textiles will continue to soften and become more absorbent with each wash and dry.